While many films love the catch tagline of “based on a true story” or “based on true events”, this film really backs up the claim. 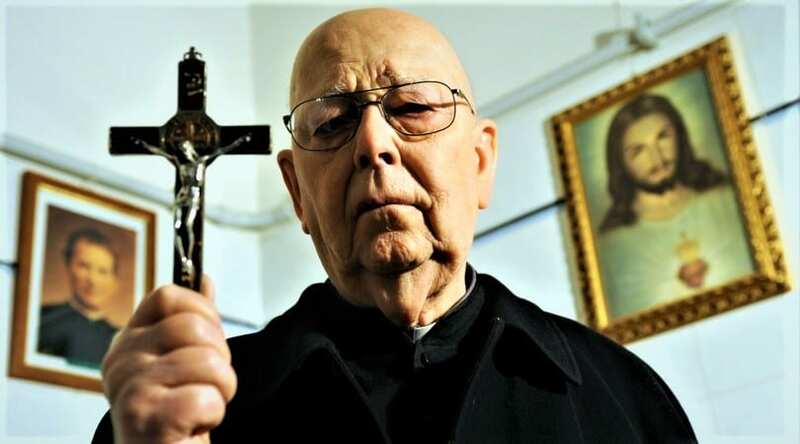 ‘The Devil and Father Amorth’ is as real as it gets, featuring a real exorcism performed by Father Gabriele Amorth, a Vatican exorcist. ‘The Exorcist’ director William Friedkin was invited by Father Gabriele Amorth to witness and film an actual exorcism and the film is a documentary about the experience. The film was acquired for a theatrical release by The Orchard and is scheduled for a worldwide digital release following theatrical releases in New York and Los Angeles. A brand new trailer has dropped for horror film ‘Isabelle’ which will arrive in limited theaters and VOD platforms on May 24th. 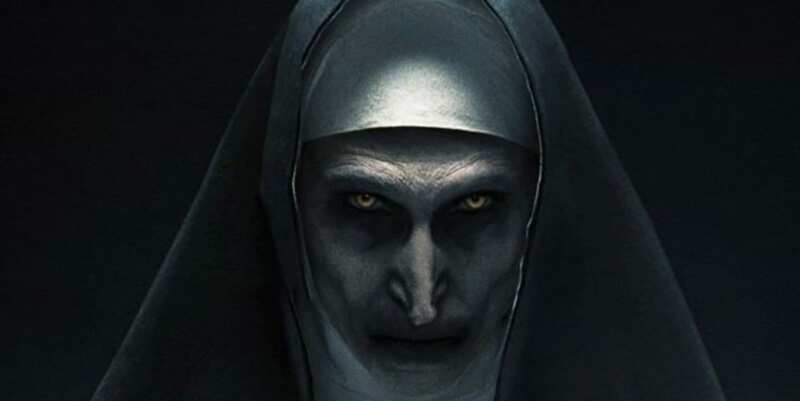 Although it was the highest grossing film in the Conjuring franchise, ‘The Nune’, which dropped last October, was absolutely horrible, in my opinion, and my review reflected those views. Despite all of the hype and build, the film just fell short. However, due to it’s box office success, a sequel is in the works, and a new writer is at the helm. According to Deadline, Akela Cooper, who is known for her work on “Luke Cage,” “Grimm,” “American Horror Story,” and”Hell Fest”, will pen the script for the sequel. Producer Peter Safran , who will return alongside James Wan to produce the sequel, teased something interesting in regards to a sequel. “We have a really fun storyline for that teed up, so I think that’s the next one that will be written” Safran said, according to Entertainment Weekly.